Toronto, February 22, 2017 – Booklovers from The Netherlands and Belgium will never run out of things to read thanks to Kobo Plus. The new subscription service jointly created by Rakuten Kobo, leader in the digital eReading space, and premier online Dutch and Belgian retailer bol.com, offers readers the largest all-you-can-read selection of digital books in The Netherlands and Belgium, with titles ranging from new releases and bestsellers to classics and old favourites, including both Dutch and international titles. Customers can try the eBook subscription service free of charge for 30 days. Digital reading enables people to carry their entire libraries with them wherever they go— gone are the days of having to choose which book to take on vacation or on the daily commute. 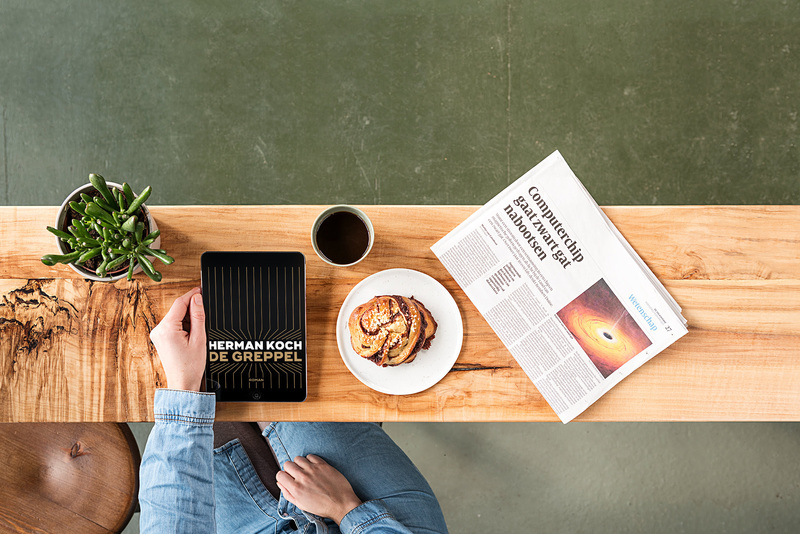 In 2014, Kobo and bol.com partnered together, making it possible to access thousands of eBooks anywhere, on any device. The Kobo Plus subscription service is the next step in making the largest selection of books even more accessible, offering more than 40,000 titles—16,000 in the Dutch language—with considerable growth expected in the coming months. Since its launch in 1999, bol.com has been one of the most popular stores in The Netherlands and Belgium. Due to its wide selection, excellent service and convenient shopping, bol.com enjoys the confidence of approximately 6.5 million customers in The Netherlands and Belgium. This appreciation is reflected in the many awards bol.com has won. In March 2016, for example, bol.com was pronounced ‘Best Web Store in the Netherlands’. In addition, shoppers voted bol.com ‘Best Online Department Store in the Netherlands’ and ‘Best Web Store in Belgium’ in both 2015 and 2016. With a selection of nearly 15 million products, all of these customers keep finding what they’re looking for. Bol.com offers the largest selection within dozens of specialty stores, including books and e-books in Dutch and other languages, music, movies, games, electronics, toys, jewelry, watches, baby products, gardening and DIY products, as well as everything for the home, pets, sports, leisure and personal care. Bol.com is part of Ahold Delhaize.